A new year, a new you…and odesie® is on track to make 2014 the best year ever! Today, TTS unveiled the redesign for their odesie® learning environment. 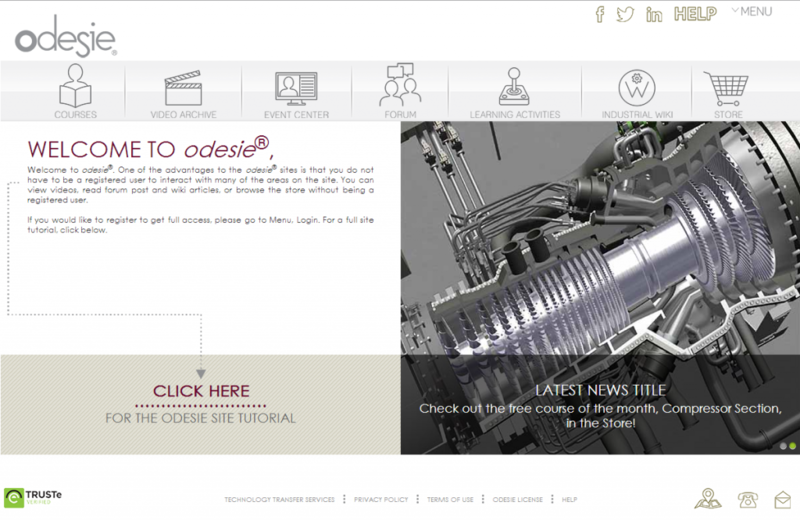 Online Dynamic Enterprise Solution for Industry Excellence – odesie®, is a learning environment where an operator or technician seeking to learn about a specific piece of equipment logs on to a single portal. 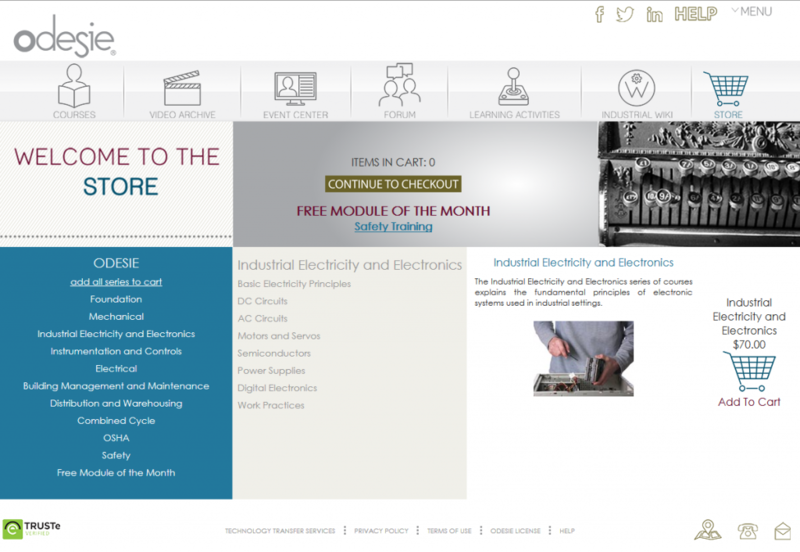 He or she then can search a vast Industrial Wiki for the topic, in context, launch a short online learning module, interact, and ask questions to peers inside and outside the company, teleport to a virtual world to look at the equipment, and seamlessly go back and forth between each of those learning opportunities in any order. odesie® is the result of a strategic vision to create an unprecedented virtual learning experience that captivates and engages the learner at a mental and emotional level. This solution was created to build synergies between numerous disparate learning tools to provide the learner with a symbiotic virtual learning experience. odesie® changes the learning process to make it faster and more effective through reinforcement and more engaging content within a contextual framework.